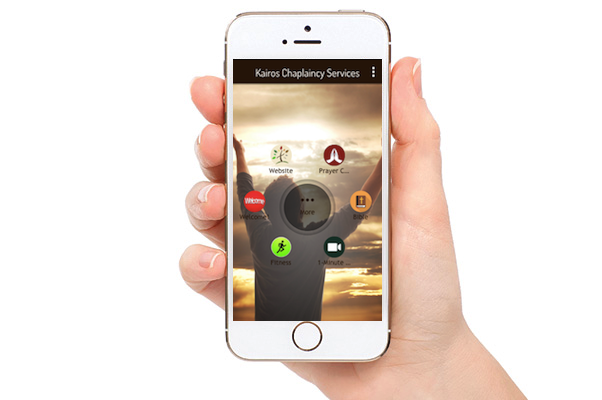 The Kairos Chaplaincy Services Mobile App!! Our app is compatible with Android, iPhone, Windows, and Blackberry! If you are a client and do not yet have access to this amazing resource, message us and we will forward you instructions on how you can access it!